If you have a makeup lover on your holiday shopping list or just need some new makeup brushes, this would be a great deal to grab! You can get the Anjou 8 Pieces Makeup Brushes Set for only $7.19 right now on Amazon! You will be saving 64% on this purchase because it is normally $19.99! Make sure that you grab this deal soon on Amazon because the prices can change at anytime! 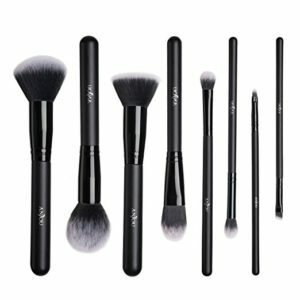 CLICK HERE TO ORDER the Anjou 8 Pieces Makeup Brushes Set for only $7.19 today!